Aside from our selection of precision bullets, we sell a few other miscellaneous products. 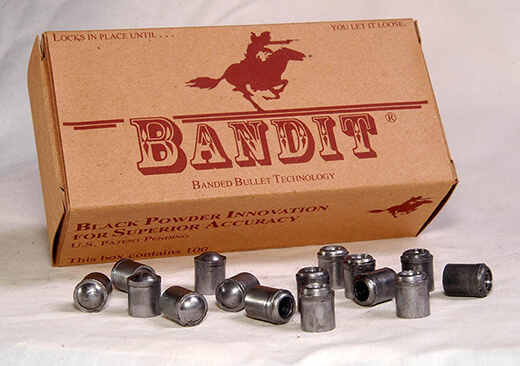 Check out our innovation for black powder revolver bullets. 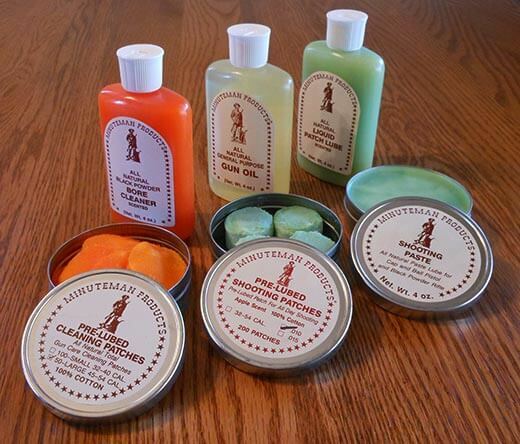 This family of products won't strip the seasoning from your muzzleloader's bore. Instead, it promotes a seasoned surface that will let you shoot again and again without increased trouble loading. For a complete understanding of this product click here. 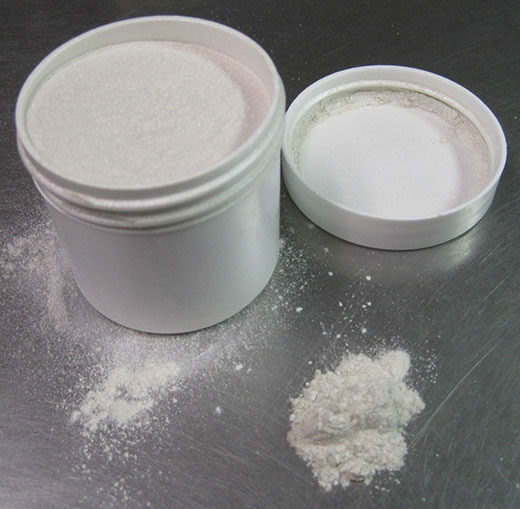 This is a container of industrial grade mica used to lubricate lead bullets. If you are flood coating bullets it is sometimes good to preheat the bullet to get a thin application of the lube. Then after the bullets are dry it is very easy to apply a high lubricity mica dusting by placing them in a bag and adding a teaspoon of mica. Gently shake the bag until they have the desired dusting you are looking for. This process is most beneficial to low velocity applications using lead bullets like pistols and muzzleloaders. Especially useful for swaged bullets. Enough top quality lube to dust thousands of bullets for a very low price. Shipping is FREE. 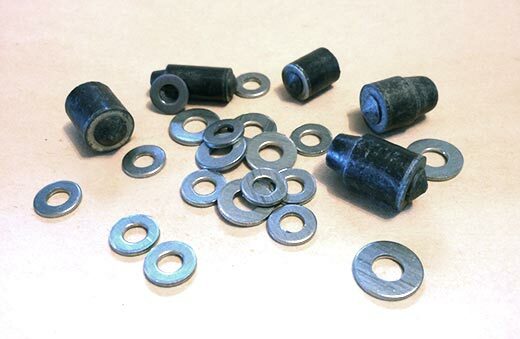 Lead wire can be cut to length to make cores for jacketed bullets or just for forming lead bullets by swaging. It also can be used for weight on deep sea gear and many other applications. We will extrude lead in .180", .192", .194", .223", .245", .260", .265", .270" .284", .290", .293", 312", .320", .330", .345", .365", .390", .408", .422", and .475" diameters. After purchase, please give us a week to extrude your spool. 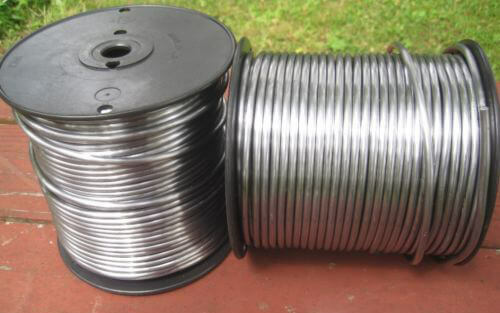 A spool holds 45 pounds of any one size of lead wire and ships in a priority flat rate box for just $13.50. Commercial quantities quoted by the ton.